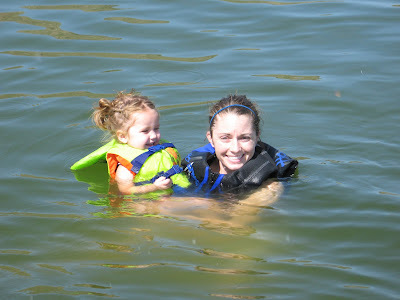 One of our favorite things to do as a family is go to the Lake! 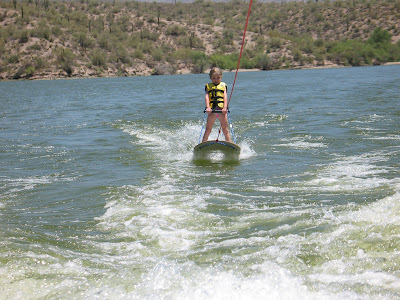 When it comes to Waterskiing, Autumn is my little sidekick. She always wants to go first and will go Skiing even when everyone else thinks its too cold. Summer loves to swim in the lake. Here she is pretending Daddy is a turtle. We usually go to the lake with Grandma and Grandpa Smith.